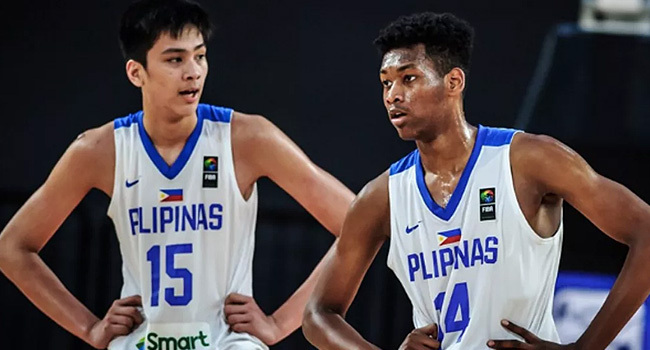 As per ESPN5, The Philippines is set to compete in the FIBA U19 World Cup for the first time in 40 years. 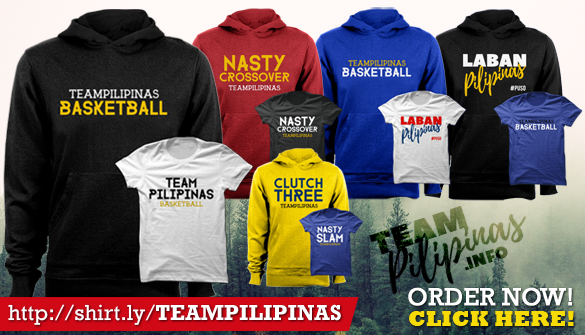 The Philippines men's national under-19 basketball team, Batang Gilas U19, was drawn into Group C along with Argentina, Russia and host country Greece. 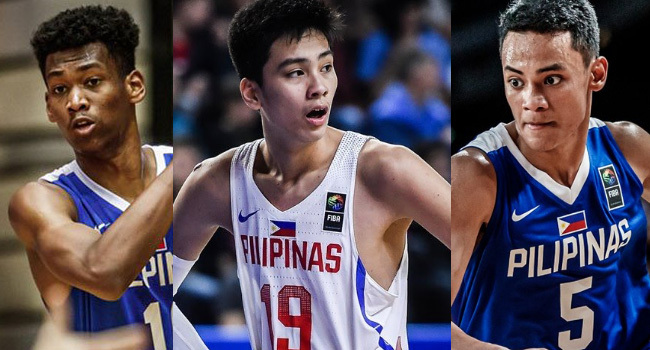 7-foot-2 basketball teen sensation Kai Sotto, versatile big man AJ Edu and Filipino-Italian point guard Dalph Panopio are expected to once again lead the Batang Gilas squad.